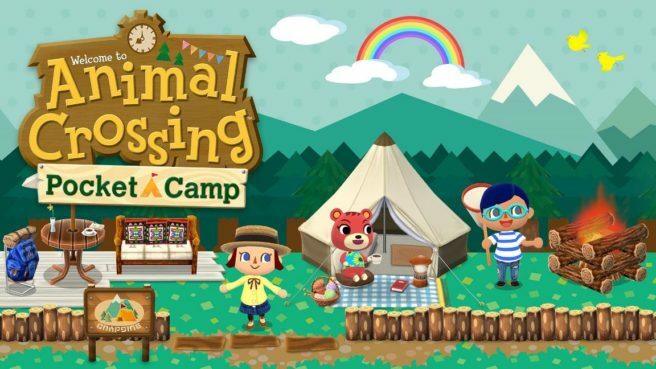 Towards the end of this week, Nintendo started distributing the latest Animal Crossing: Pocket Camp update. Version 1.4.2 became available, which officially implemented bug fixes. As we tend to see though, there was more to the update than what Nintendo mentioned. Fans have picked through the latest files, and have datamined new villagers, furniture, and a whole lot more. Find the full rundown of upcoming content below.